The NYU Abu Dhabi challenge is our first opportunity to join NYU One Day, a global celebration of giving to recognize all of the ways that NYU is making an impact across the world. 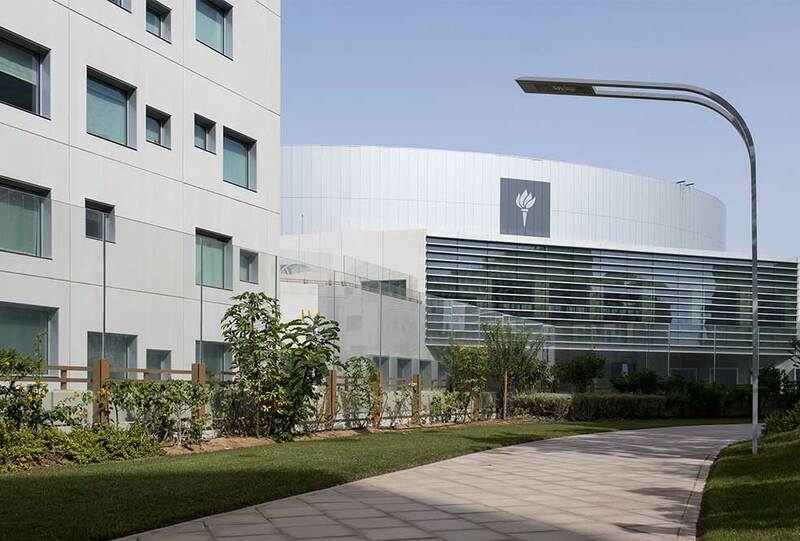 We are looking to you, our alumni, to help sustain our future with a gift to the NYU Abu Dhabi Annual Fund. Our goal this year is to secure 50 members of our AD community pledging their support during NYU One Day. Every gift, at any level, helps show the impact our alumni community can have. You made the commitment to join our new campus and signed up to participate in an experiment of a new type of higher education. We believe that the experiment has paid off in some of the most incredible success stories across the NYU Alumni Association… you. Help us continue to define that future for years to come with your support of the NYUAD Annual Fund.